Pilot Car Companies in the area. Receive instant load alerts via SMS Message, see all load details and submit quotes online instantly. Get Started with a free 30 day trial. 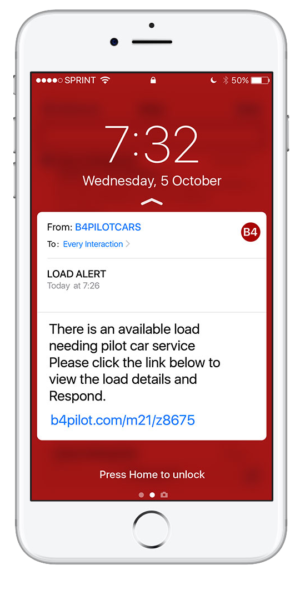 Post your load for free online and your load details are sent out to available Pilot Car Drivers instantly via SMS. Post your load details including location, permitted miles, type of pilot needed, start date and time and your done. Your load details are sent in real time to our huge network of Pilot Car drivers. 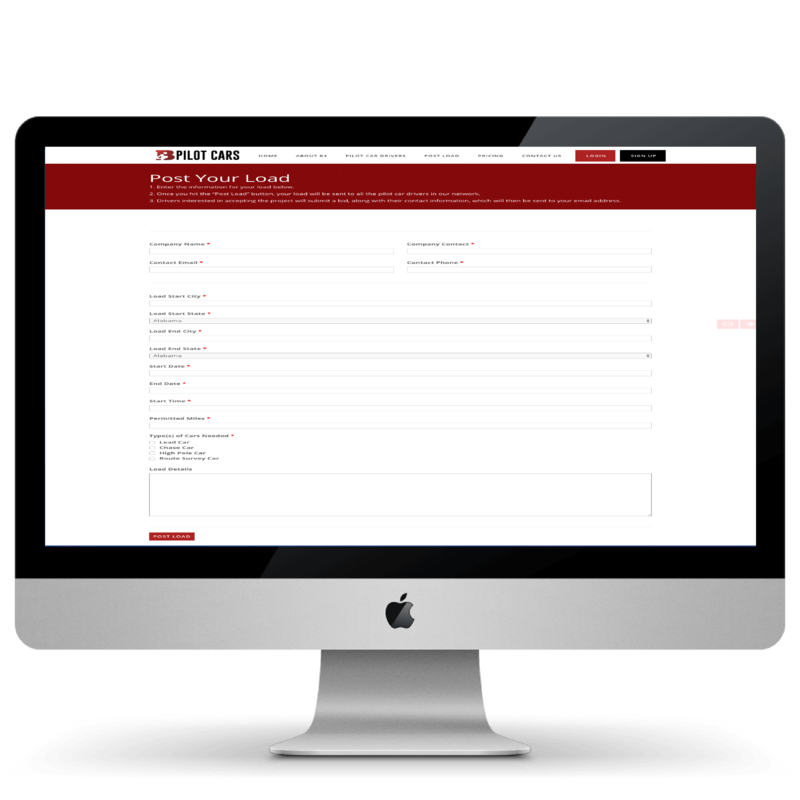 They are able to review your load details online and submit their quote and current location immediately. You receive quotes from Pilot Car Drivers along with all of their contact information. If you like their quote you can contact them directly. The loads that are posted majority of the time are ready to roll NOW! Please read the load alert thoroughly before contacting the trucking company. Post as many loads at you would like, we ask as a courtesy that you have permits in hand or are in the process of ordering you’re permits. 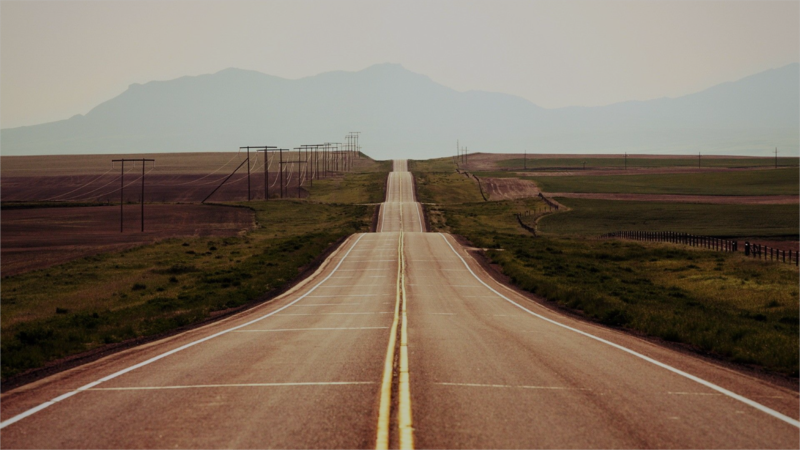 As a trucking company, you will receive real times quotes based on the information you posted. Please make sure your information is accurate at the time of posting. We do not contract the pilot cars directly. Trucking companies need to check for current drivers license, W- 9 and current insurance. We strongly suggest you follow this process every time you work with a pilot car. B4 Pilots does its best to have daily leads come across the site, therefore giving you a real time freight to pilot. We have decided to let you work direct with the truck. This cuts out our brokerage fee and lets you work direct. Start receiving real time text message alerts free for 30 days. No Contracts, No Hidden Fees. Thank you Dawn for your services! I have had the pleasure of working with B4 Pilot Cars for several years now and it has always been a good experience. When you call their very courteous and helpful. I would recommend them to anyone. Love the new load board. Very easy to use. Great asset to the pilot car community. Nidec Canada Corporation has partnered with B4 Logistics for approximately two years and I would recommend them without hesitation. In my 38 years of Logistics Management B4 Logistics is the only carrier I found on the internet, I was desperate, trying to move a heavy oversized load from a location where carriers with specialty equipment are limited and move was lower USA to northern BC at month end. I have not looked back; B4 Logistics offers reliable service, excellent customer service and competitive rates. B4 Logistics is an excellent Company. I work with Dawn Bergren Account Manager and Dawn is very efficient, dependable and a pleasure to work with. I receive status updates on shipment regularly without asking.